A church in the Netherlands has been holding a continuous five-week service in order to shelter an Armenian family from deportation. 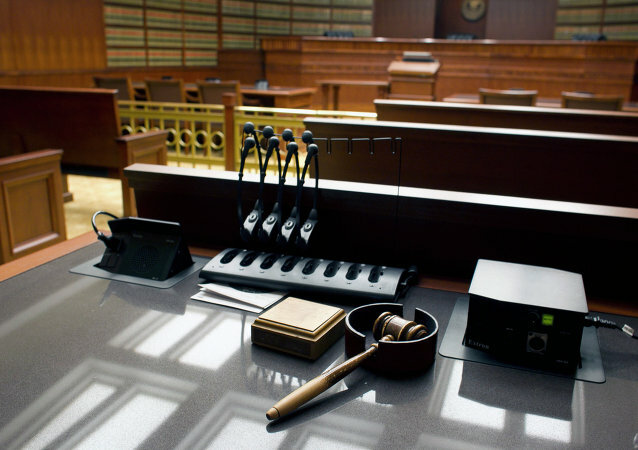 Dutch law prohibits authorities from operating in places where a religious service is being held, so the family is safe as long as the service continues. According to police, an 81-year old man wanted to commit self-immolation due to harsh social conditions. The mafia has drawn the attention of federal authorities in Germany after several members were engaged in a shootout in the city of Erfurt. However, four years of investigation have failed to bear fruit due to a lack of evidence. Last month, Armenian President Armen Sarkissian accepted the resignation of the country's Prime Minister Nikol Pashinyan as well as the country's government. Previously, there were reports that a middle-aged man wearing camouflage tried to infiltrate the building, but was later detained by government security staff. The Armenian Parliament passed Tuesday a bill blocking the legislative body from being dissolved and holding early elections, a Sputnik correspondent reported. Charles Aznavour, one of the greatest singers ever to come out of France, has died. Sputnik looks at the career of a crooner once dubbed the "entertainer of the 20th century". 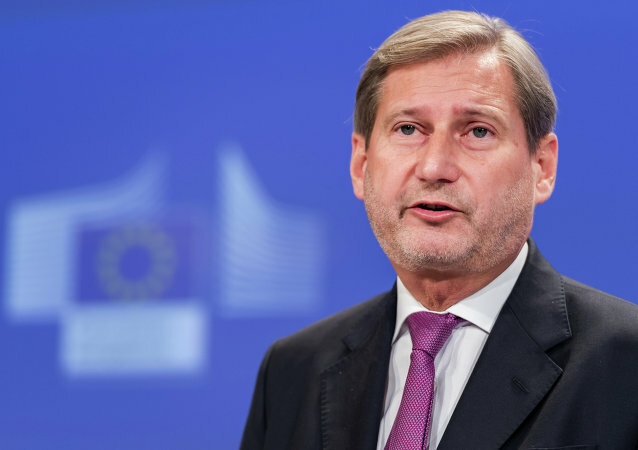 YEREVAN (Sputnik) - European Commissioner for Neighborhood Policy and Enlargement Negotiations Johannes Hahn said Tuesday during a meeting with Armenian Prime Minister Nikol Pashinyan on the sidelines of the UN General Assembly in New York that the European Union was ready to support reforms in the country. 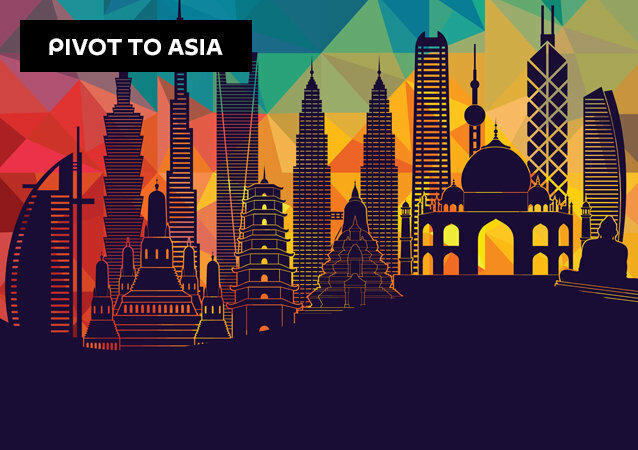 Something is quietly brewing between the Eurasian Economic Union (EEU) and the Association of Southeast Asian Nations (ASEAN). The two organizations may well sign a free trade agreement in November. Azerbaijan's Prosecutor General's Office issued an arrest warrant for Instagram personality Dan Bilzerian this week for reportedly illegally visiting Nagorno-Karabakh, a disputed region at the center of a years-long conflict between Azerbaijan and Armenia. Netizens have called out the German chancellor, who posted an Instagram story from Azerbaijan’s capital Baku during her trip to South Caucasian states but occasionally uploaded videos from Armenia’s capital, Yerevan. The two countries are involved in a long-time conflict, with hostilities having grown over the years. Angela Merkel’s unprecedented trip to the South Caucasus, where she visited Georgia, Armenia and Azerbaijan has triggered heated discussions in the German media. While Baku may help to reduce German dependence on Russian gas, Berlin aspires to assist the peace process in several former Soviet republics, embroiled in a long-lasting conflict. YEREVAN (Sputnik) – The warring sides agreed to a cessation of hostilities in 1994. The violence escalated again in 2016, leading to multiple casualties, and the sides soon reached a ceasefire but the clashes in the region continued. 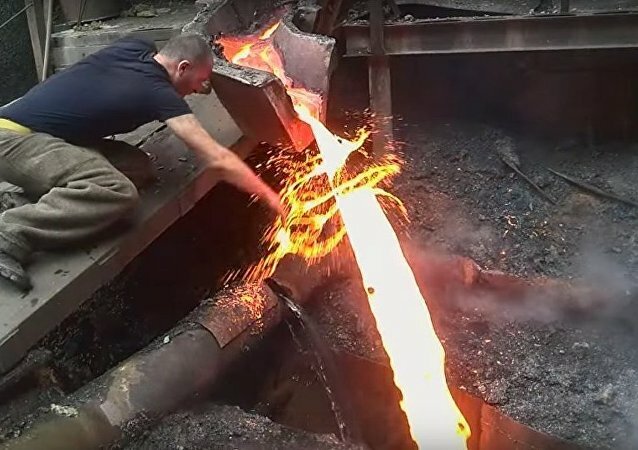 A two-year-old YouTube video, in which a steel mill worker touches a flow of molten steel with his bare hands remaining unscathed, has suddenly gathered over 1.5 million views. Social media users have long guessed how the man managed to pull off the trick, but now he has revealed his secret technique. Former NFL running back Reggie Bush and Kim Kardashian broke up ages ago, but the player seems to have a type – his wife is the mirror image of his famous ex. Contestants from Armenia, Belarus, Georgia, Kazakhstan, Kyrgyzstan, Latvia, Russia, Tajikistan, Uzbekistan and Ukraine have contended for the title of the most beautiful girl of the Commonwealth of Independent States. YEREVAN (Sputnik) - A court in Yerevan authorized on Friday the arrest of former Armenian President Robert Kocharyan in connection with suppressing protests in the country on March 1, 2008, Kocharyan’s lawyer Aram Orbelyan said.